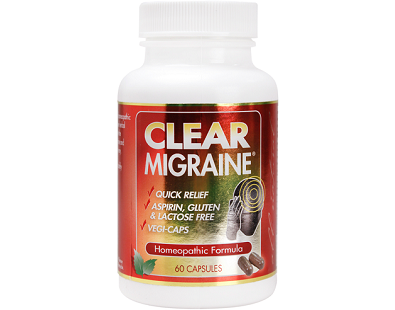 Clear Migraine is a unique homeopathic formula that is combined with supportive herbal ingredients. 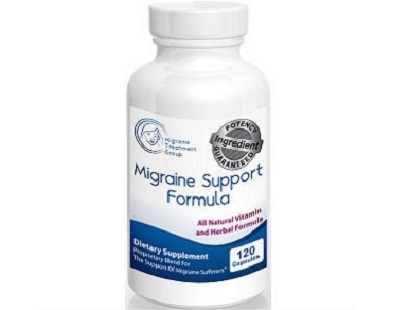 The aim of the product is to offer short-term relief from symptoms associated with migraine headaches – safely as well as effectively – with no side effects or dependency. 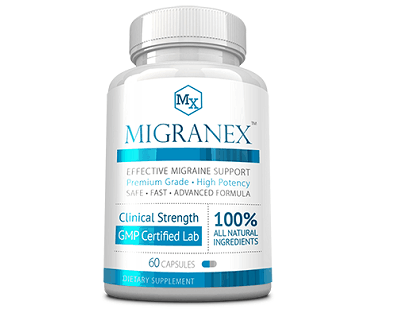 Discover everything you need to know about Clear Migraine in our review below. Bryonia is a plant. The root of the plant is used for medicine. 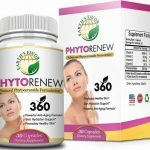 There are a lot of therapeutic uses for Hyepricum. 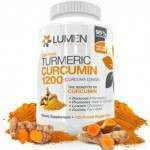 It is a popular herbal treatment for wound healing as well as joint pain. Iris is useful in treating important symptoms, like migraines and headaches that are accompanied by digestive problems. Kali Bichromicum (Kali-bi) can treat conditions like allergy and headache. Natrum Muriaticum is utilized for migraines. 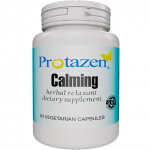 Sanguinaria canadensis is frequently utilized for severe headaches where the pain starts in the back of the head, and spreads over the head and settles over the right eye, with nausea as well as vomiting. Spigelia anthelmia is given to treat health problems like common headaches and migraines. Corydalis is a plant and the tuber and root are utilized for medicine. 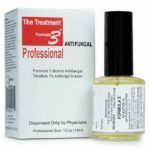 Angelica (Sinensis) protects the liver from scarring. It also fixes abnormal heartbeats. Ligusticum alleviates pain. People use peony for a migraine. 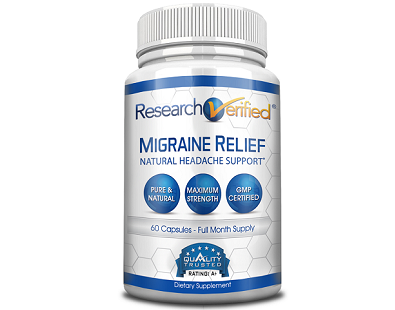 The Pueraria root is utilized for the relief of migraines. Angelica Dahurica Root alleviates swelling and drains pus, eliminates wind-cold. Chrysanthemum is utilized to treat headaches. It might increase blood flow to the heart. Gastrodia Tuber calms the liver. 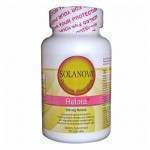 Rehmannia delays the breakdown of cortisone products in the body. Siler Root can be utilized to treat cold-related headaches. Ginger treats athlete’s foot, stimulates the appetite and is utilized to treat pain. Lycium Fruit is used in the treatment of dizziness and diminished visual acuity. Tangerine Peel is a remedy for a cough. 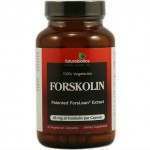 Licorice Root is utilized to soothe gastrointestinal problems. 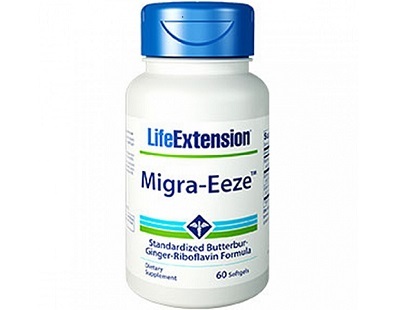 It is advised that at the beginning of a migraine headache, you take 3 capsules every 3-4 hours as required or as directed by your healthcare practitioner. 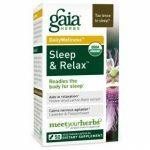 You shouldn’t exceed 12 capsules in a 24-hour period. People that have constant headache pain need to speak to their physician healthcare practitioner to rule out structural or functional abnormalities. People who are on anti-coagulant or antiplatelet therapies must use this formula with caution as there might be a higher risk of bleeding as well as bruising. The price of this product is $16.99 on the manufacturer’s website. The manufacturer doesn’t offer a money back guarantee on its website. However, the manufacturer does accept returns and exchanges within 90 days of purchase. We liked that Clear Migraine is safe for people with health problems. It doesn’t increase heart rate or make you drowsy. Another plus is that this product is aspirin, gluten, and lactose-free. 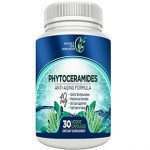 There are also many positive customer reviews of this product on the manufacturer’s website. 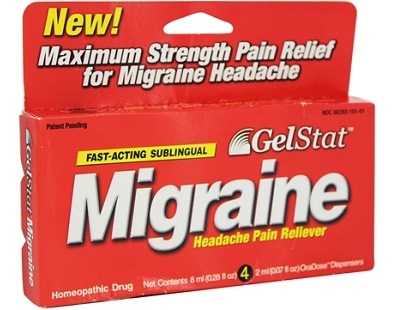 There is no discount on the price of Clear Migraine. 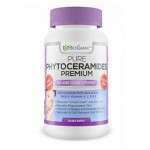 We feel that a discount would have been quite beneficial for people looking to use this product. We would also like to know where else we could purchase this product.